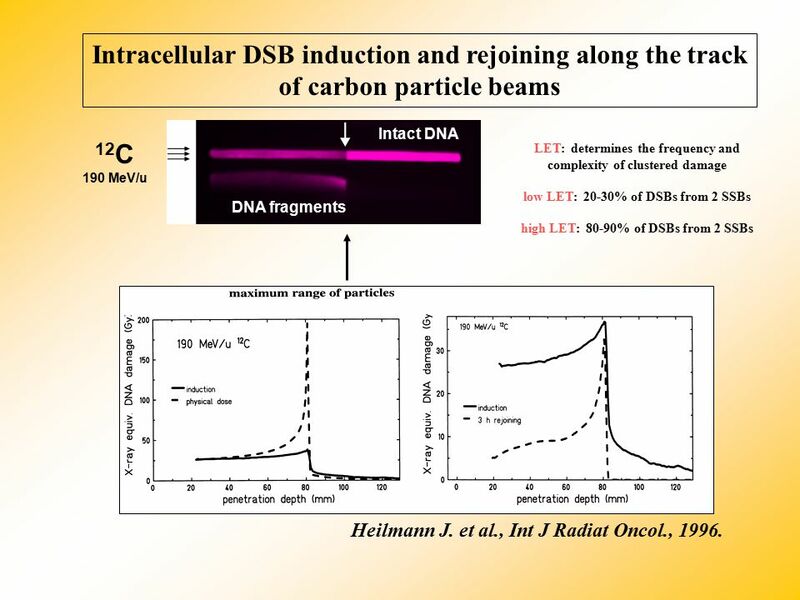 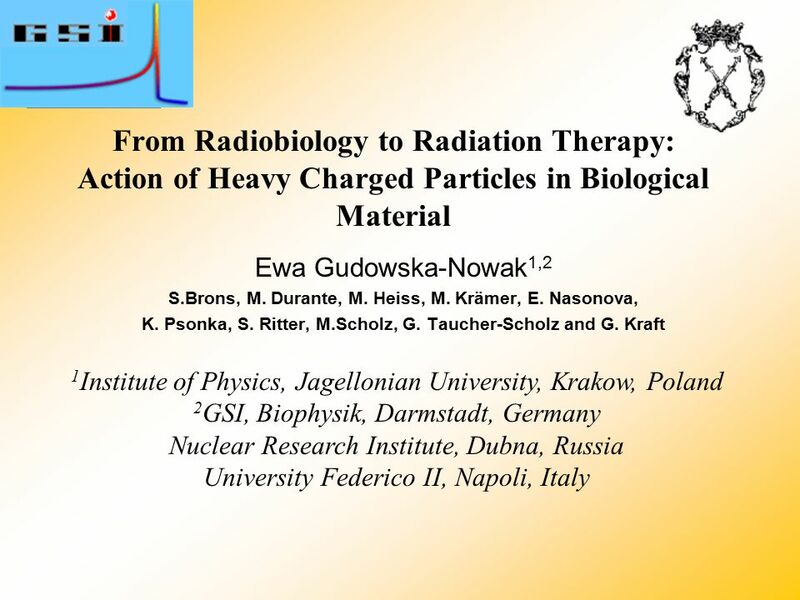 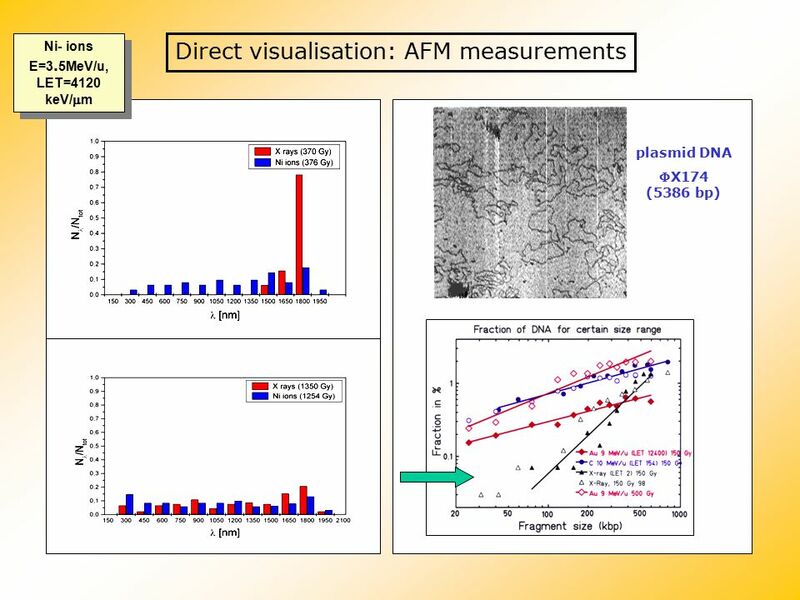 Download ppt "From Radiobiology to Radiation Therapy: Action of Heavy Charged Particles in Biological Material 1 Institute of Physics, Jagellonian University, Krakow,"
Cebulska-Wasilewska A. 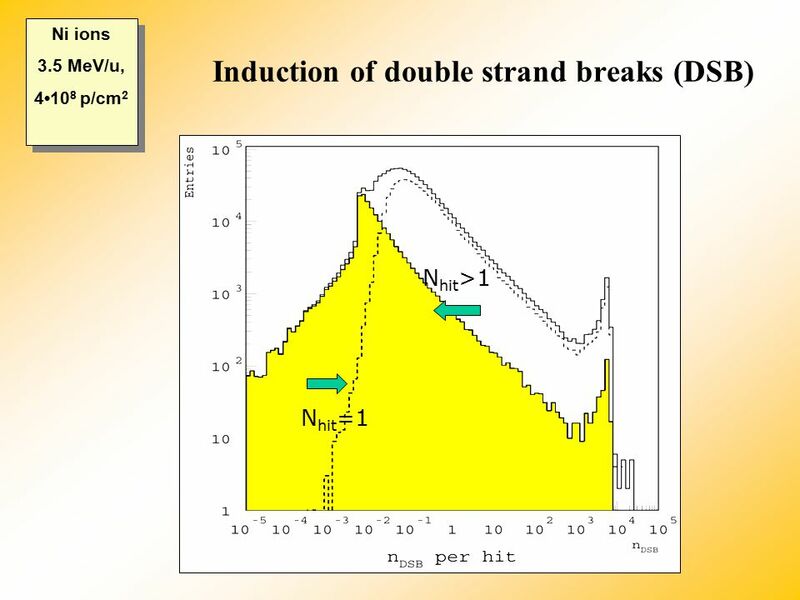 1,2, Miszczyk J. 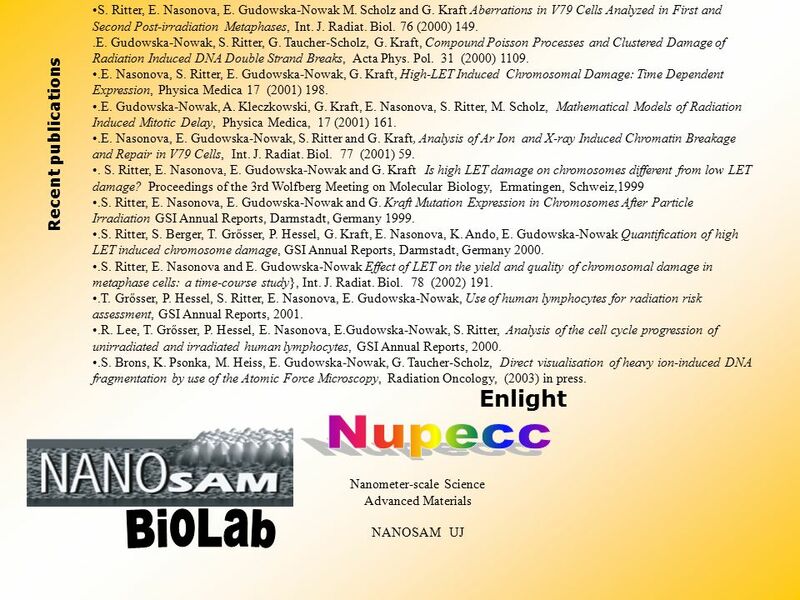 1, Dobrowolska B. 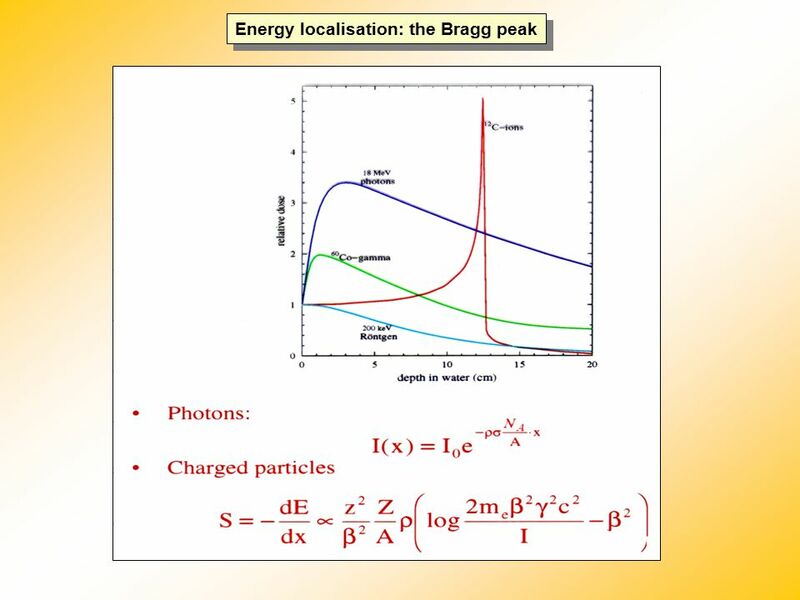 3, Dobrowolski Z. 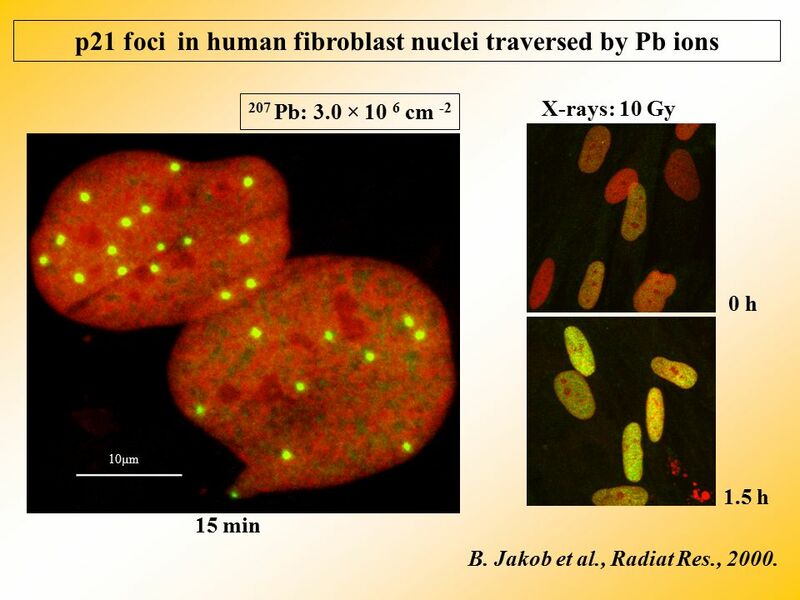 3 1 Environmental and Radiation Biology Department, The H. Niewodniczański. 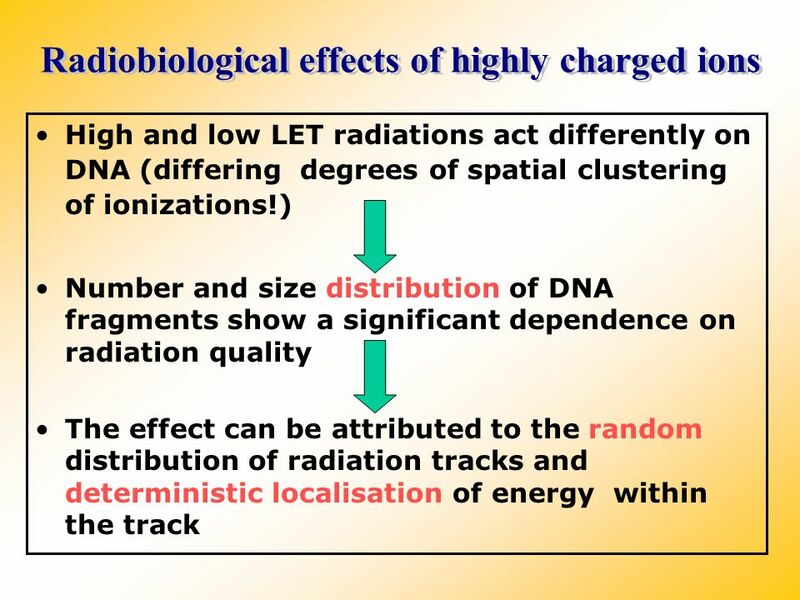 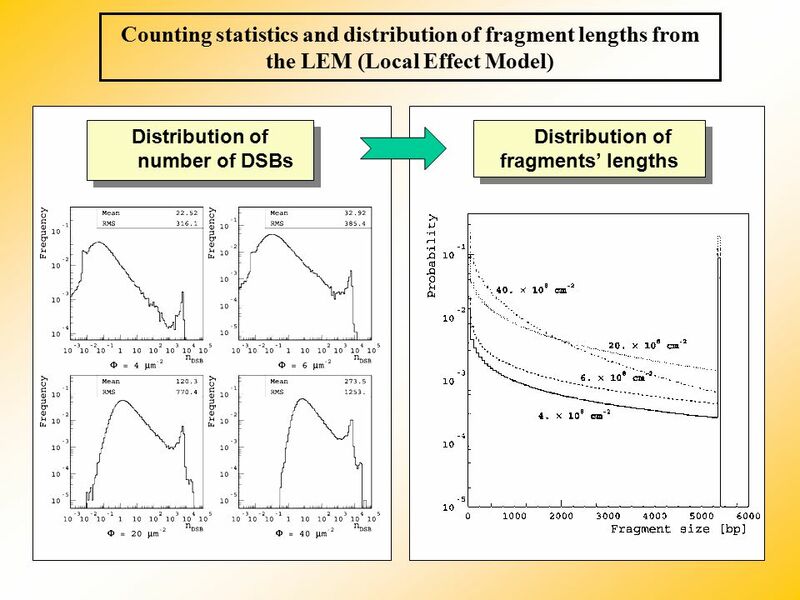 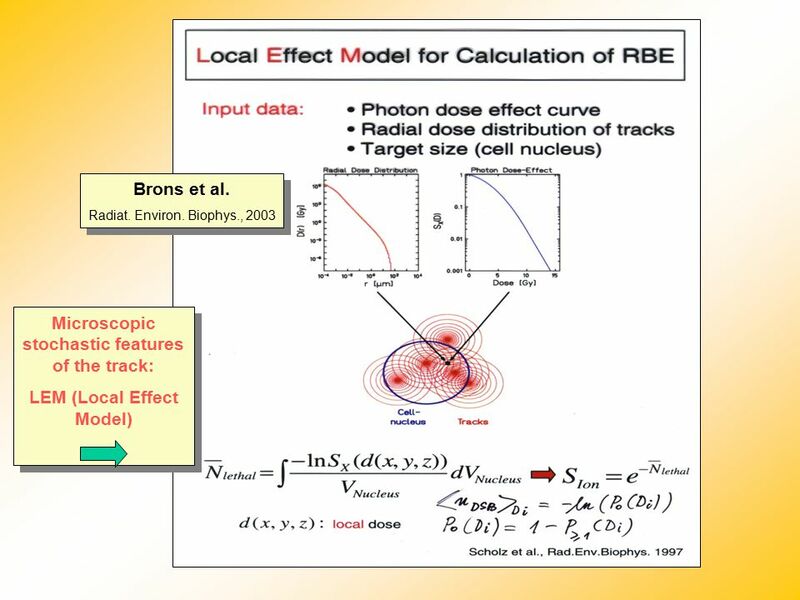 A Biologically-Based Model for Low- Dose Extrapolation of Cancer Risk from Ionizing Radiation Doug Crawford-Brown School of Public Health Director, Carolina. 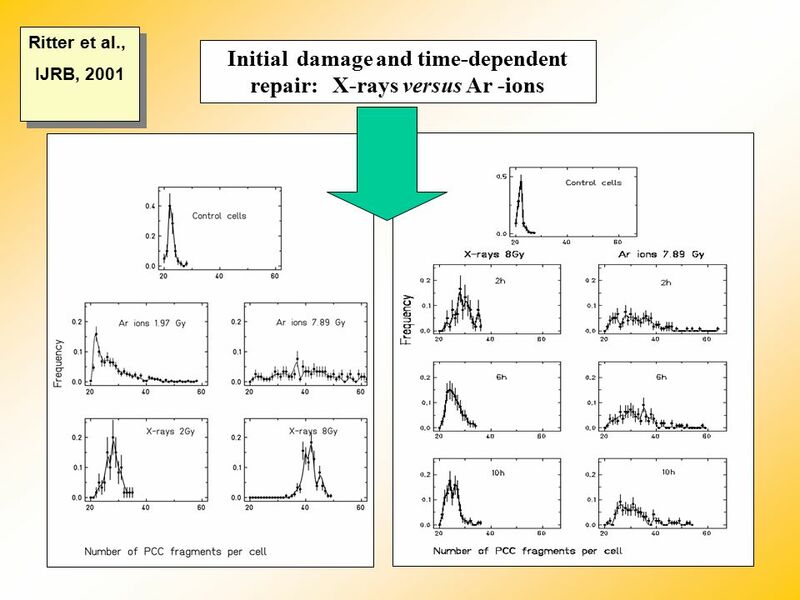 P HI T S Exercise （ II ） : How to stop , ,  -rays and neutrons? 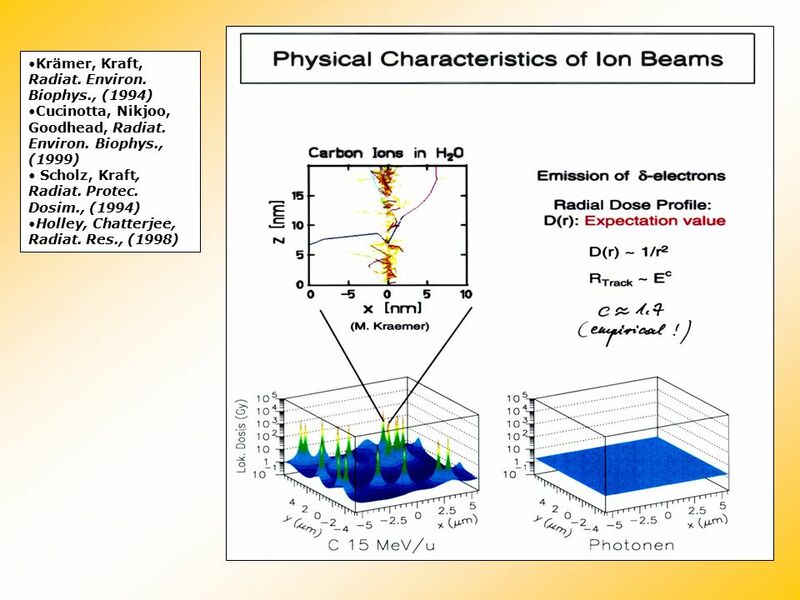 Multi-Purpose Particle and Heavy Ion Transport code System title1 Feb revised. 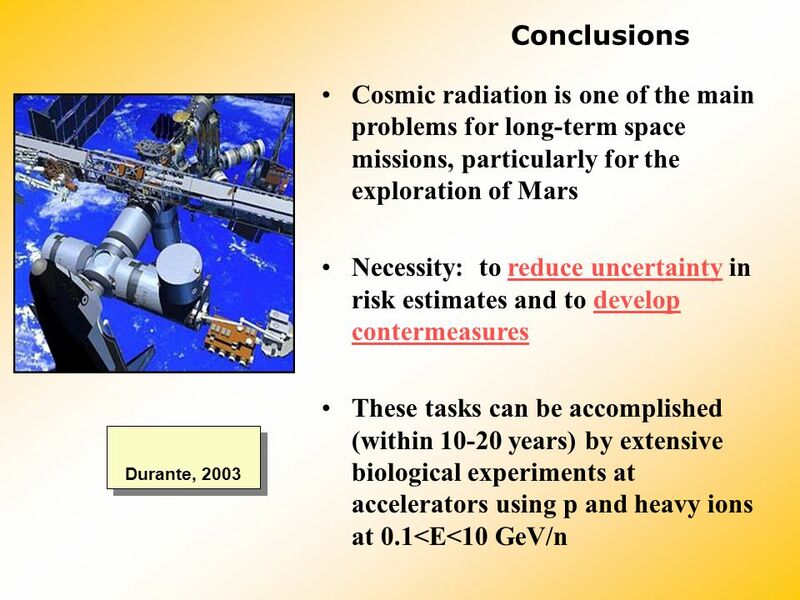 Space Radiation Honglu Wu, Ph.D. NASA Johnson Space Center. 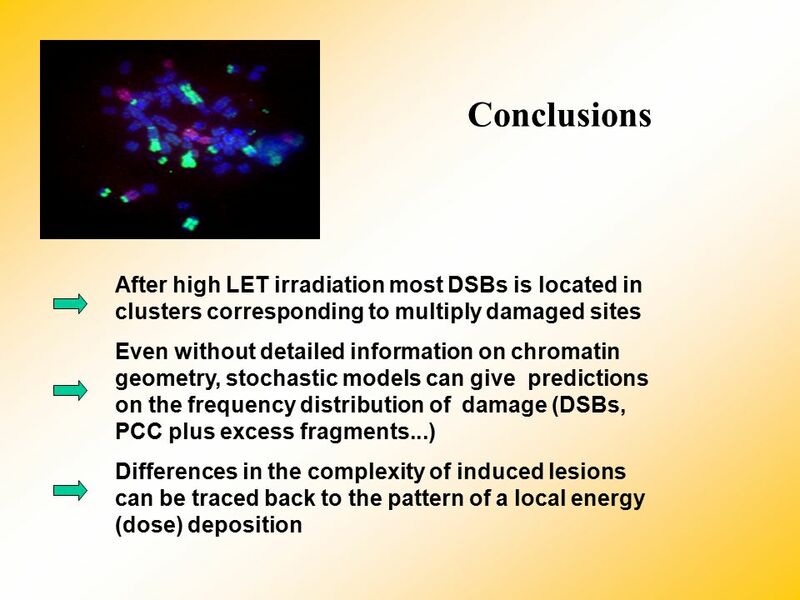 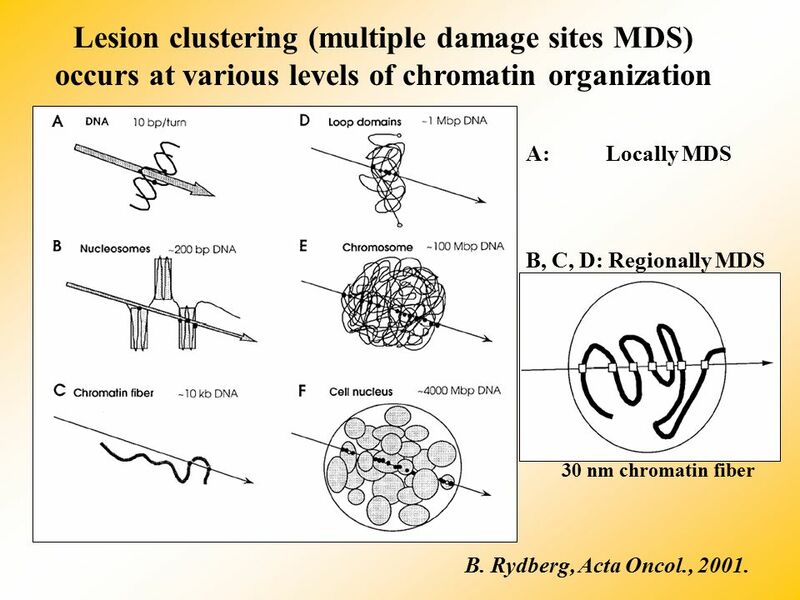 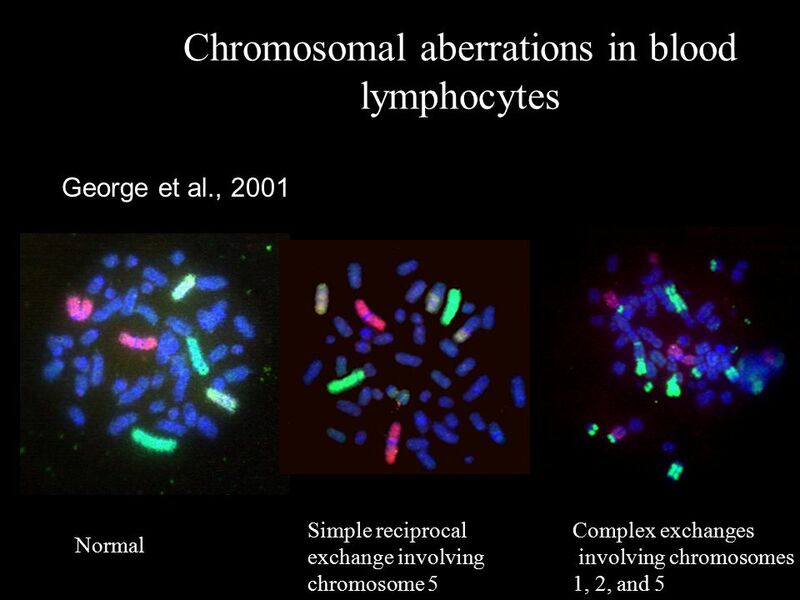 Some remaining questions in particle therapy radiation biology Bleddyn Jones University of Oxford 1. 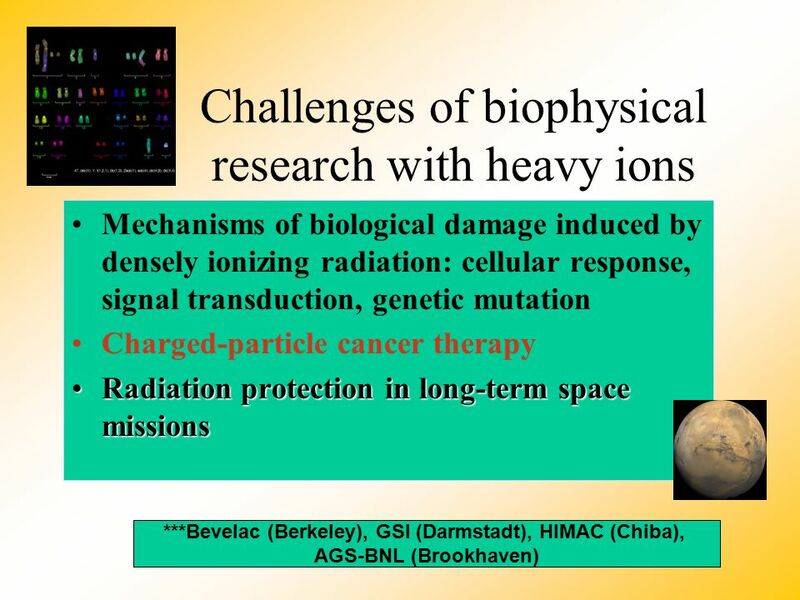 Gray Institute for Radiation Oncology & Biology 2.